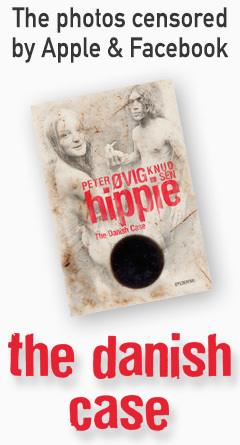 One afternoon in 1981 a group of children and young people occupied an abandoned rye bread factory in Nørrebro in Copenhagen in order to convert it to a Youth House. 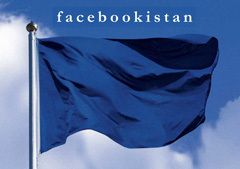 This was the beginning of the BZ (Occupy) movement, which over the next nine years repeatedly took the police and the authorities by surprise – and became the most important young people’s revolt of the 1980s with the occupation of buildings, street fights and happenings. And as the eighties progressed the battles with the police grew more violent: The BZers supplemented the paving stones with Molotov cocktails, catapults and ball bearings’ while occasionally the police responded with live fire. Towards the end of the decade the secret service assessed that parts of the movement were carrying out actions which were akin to terrorism. 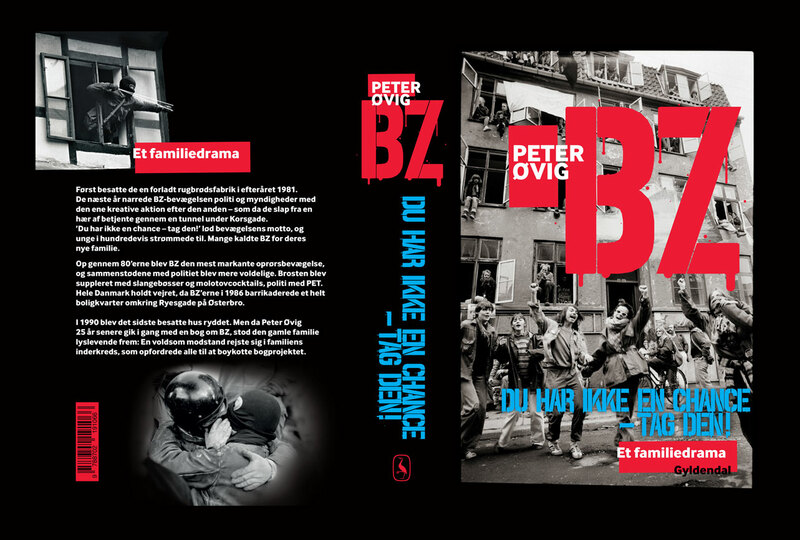 Many of the occupiers regarded the BZ movement as a new family. 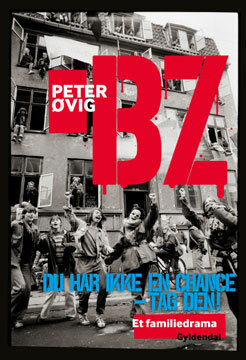 And when in 2014 Peter Øvig – almost 25 years after the last occupied house had been cleared by the police – began to research his book, the BZ family proved to be still alive and kicking: The family’s inner circle urged all the others to boycott the author.